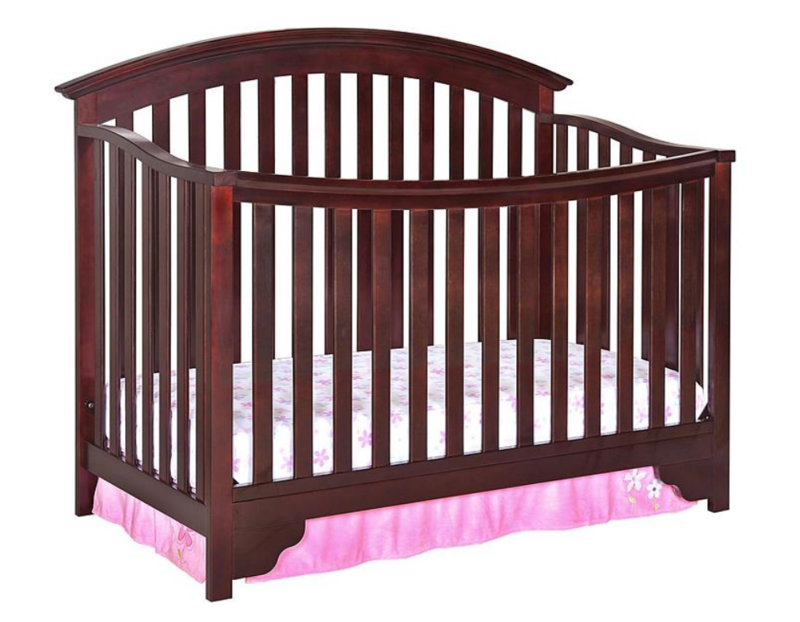 Delta Children Black Cherry Espresso Sonoma 4-in-1 Convertible Crib Only $102.37, Reg $249.99 + Free Shipping! Need a crib that will last all the way to adulthood? 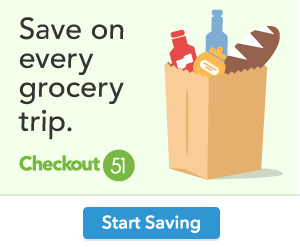 Hurry over to Sears.com where Shop Your Way Rewards Members (Not a member, Sign up HERE← for FREE) can get the Delta Children Black Cherry Espresso Sonoma 4-in-1 Convertible Crib for $249.99 and receive $102.37 cashback in points. That’s $102.37 to spend on another shopping trip at Sears. Think of all the diapers you can buy. To make this deal even better, shipping is FREE. That’s like paying only $147.62 for the crib. 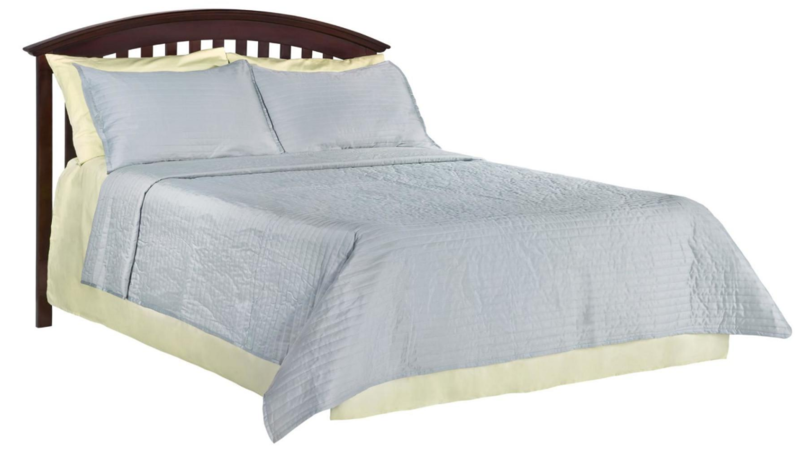 Invest in items that offer both style and longevity, like this Sonoma 4-in-1 crib from Delta Children. Creating a sophisticated look in nurseries of either gender, it has a rich cherry-chocolate hue and a design that is beautiful in all its simplicity. 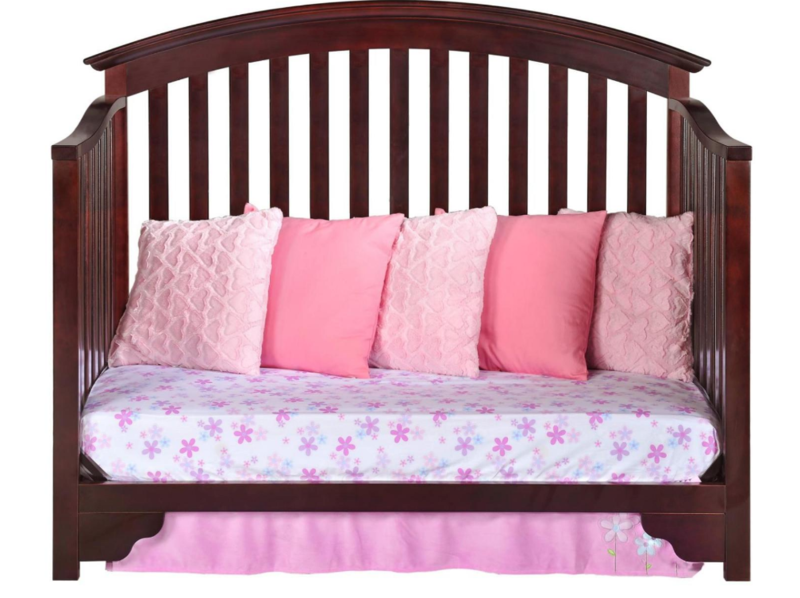 Made from strong, sturdy wood and meeting or exceeding all safety standards, this convertible crib is built to last from infancy to adolescence.